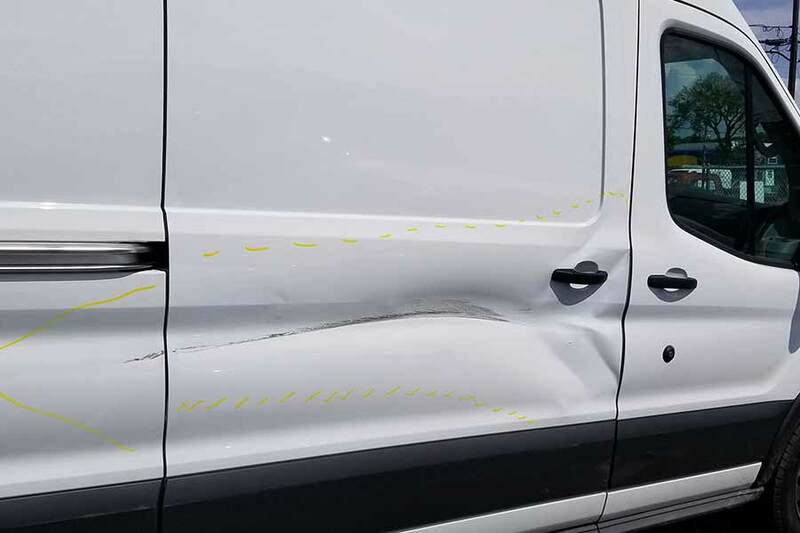 Crash Works Collision it the area’s only auto body collision center fully prepared to repair damage to high top cargo vans. 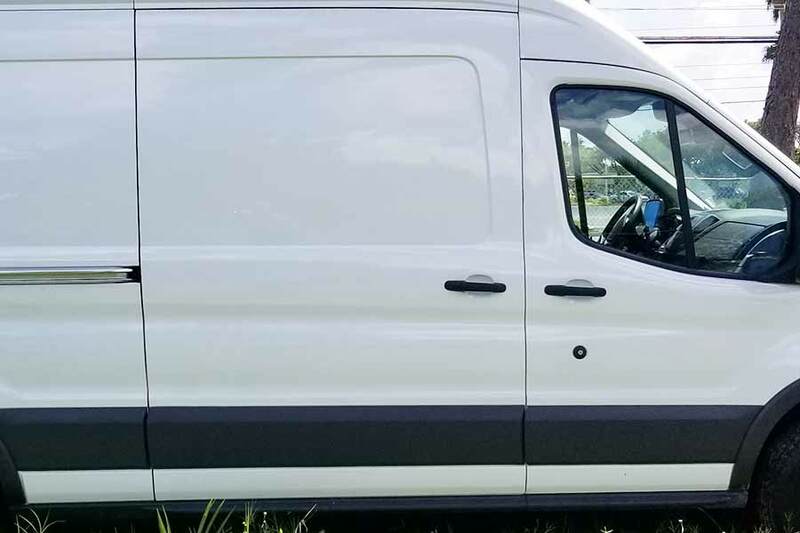 Highly qualified auto body repair technicians perform structural, mechanical, body and refinish work required to meet OEM repair proceedures on all high-top cargo vans. Every auto body repair estimate meets our strict standards for competitive pricing and accuracy. We will inspect your damage, evaluate repair procedures and supply you with an estimate including the most competitive pricing in the market. OEM collision scanning is necessary to determine whether all electronics and safety features in all high-tech vehicles are functioning properly. All repairs are performed to meet or exceed factory OEM computer specs. All collision structural repairs are completed using only factory OEM procedures and full diagnostic procedures. All parts and repair services will meet OEM drivetrain, suspension and steering system manufacture OEM specs. 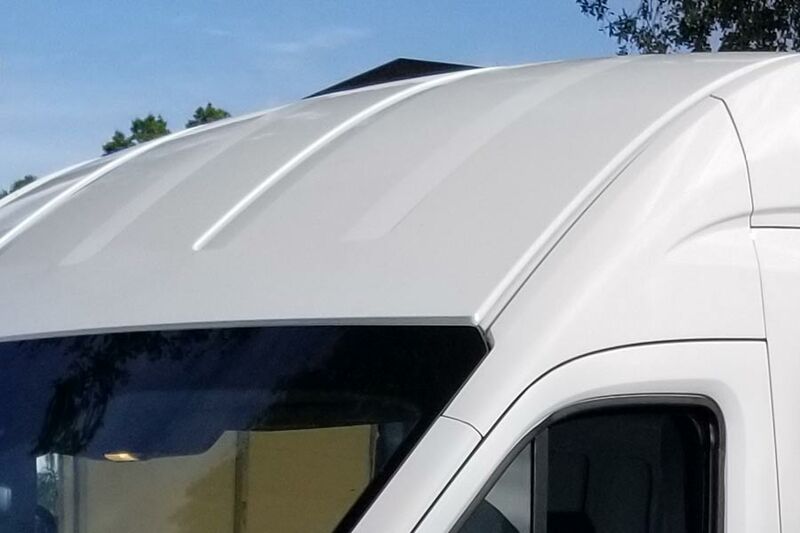 Crash Works Collision Center has been custom designed and equipped to accommodate the extra height of high-top cargo vans. This includes a custom paint booth, extra tall frame straightening machine area, extended height garage doors, scaffolding and ladders. As high-top cargo vans have become more popular, we have adapted our collision center to accommodate auto body repairs to these extended height vehicles. We also offer vehicle pick up and delivery. 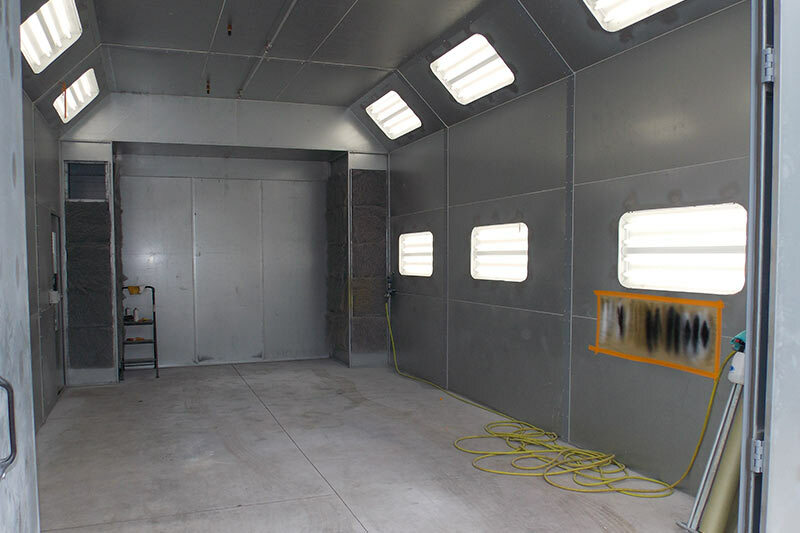 At Crash Works Collision we proudly own the area’s only paint booth which was custom designed and built to accommodate the extra height of high-top cargo vans. Other paint booths will not accept the height of these vehicles so here at Crash Works we have adapted our collision center to accommodate high-top cargos. You can trust the auto body repair specialist at Crash Works Collision with the repairs to all your high-top cargos. 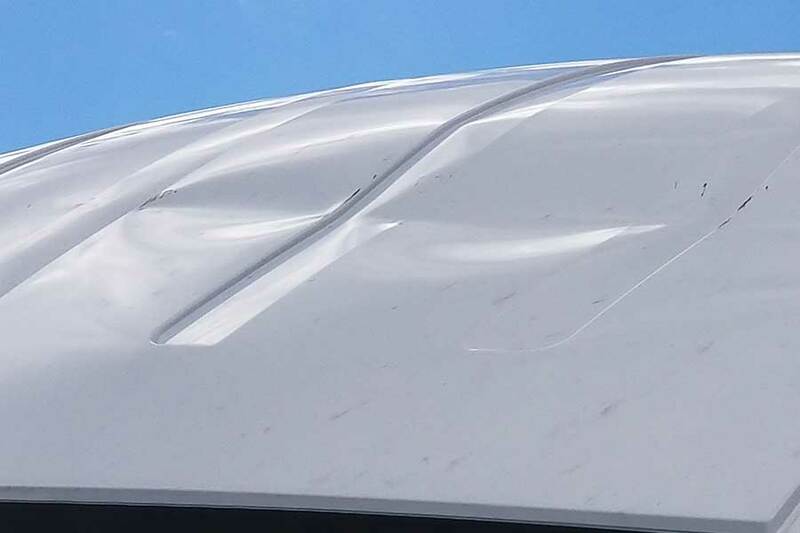 We have prepared our facility and equipment especially for these vehicles and have become the area’s leader in high-top van auto body repairs. 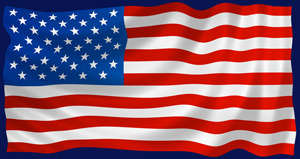 Serving the greater Clearwater, St. Petersburg, Tampa area. We work for you. We guarantee our collision repairs to your vehicle and your highest satisfaction of our collision repair services. 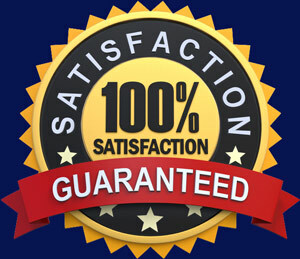 WE USE ONLY THE HIGHEST QUALITY, STATE OF THE ART, MOST ADVANCED AUTOMOTIVE REFINISH COATINGS. From the factory assembly line to the collision repair facility, BASF coatings are used to provide the finest, most durable finishes. That’s why BASF Refinish coatings have more OEM approvals than any other refinish paint brand, and that’s why BASF is the best answer to getting your shop certified for repairing OEM vehicles. BASF refinish products are approved for over 99% of cars on the roads in North America. Do you need auto body collision services?